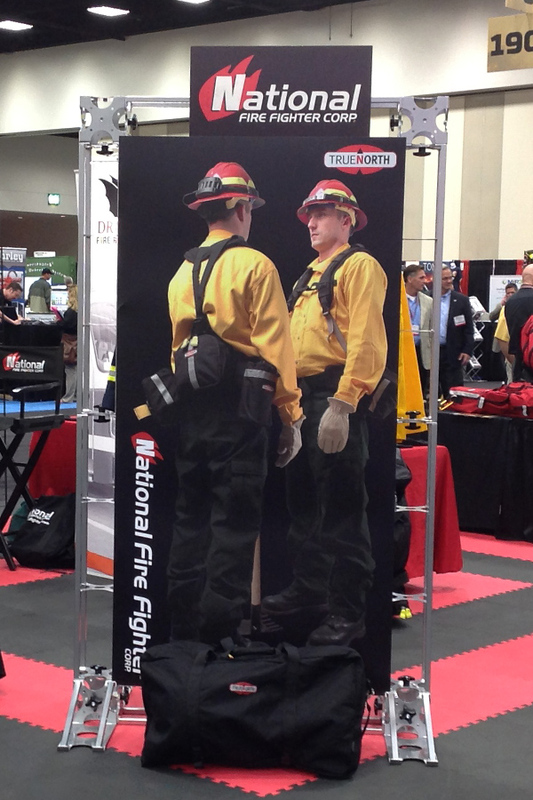 Do you have a tradeshow booth or tabletop display with carpet-like fabric panels? 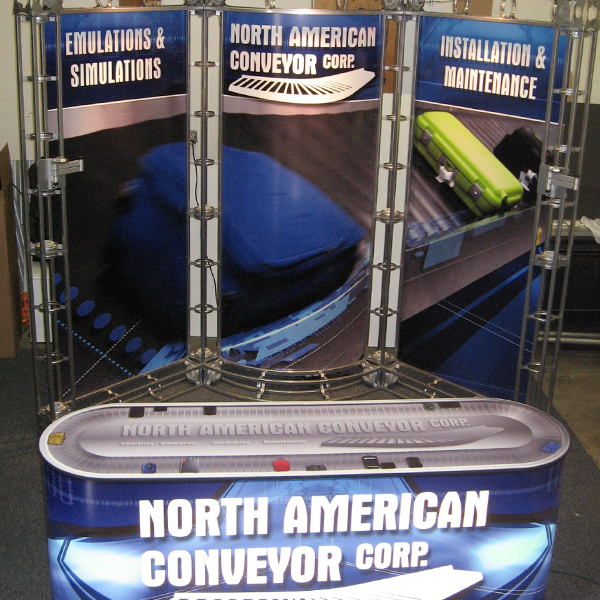 We can produce graphics that conform to the curved or straight panel shapes. 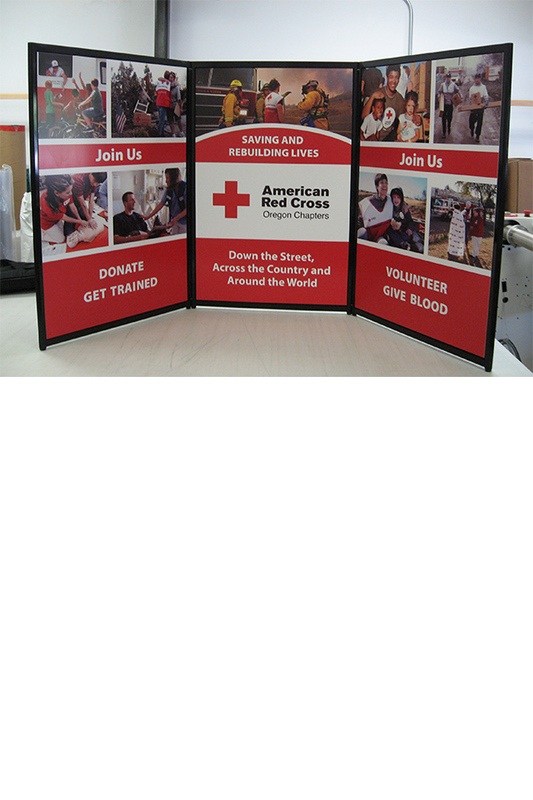 Easy to use, they simply Velcro onto your existing display and for larger pieces, roll up for storage between events.